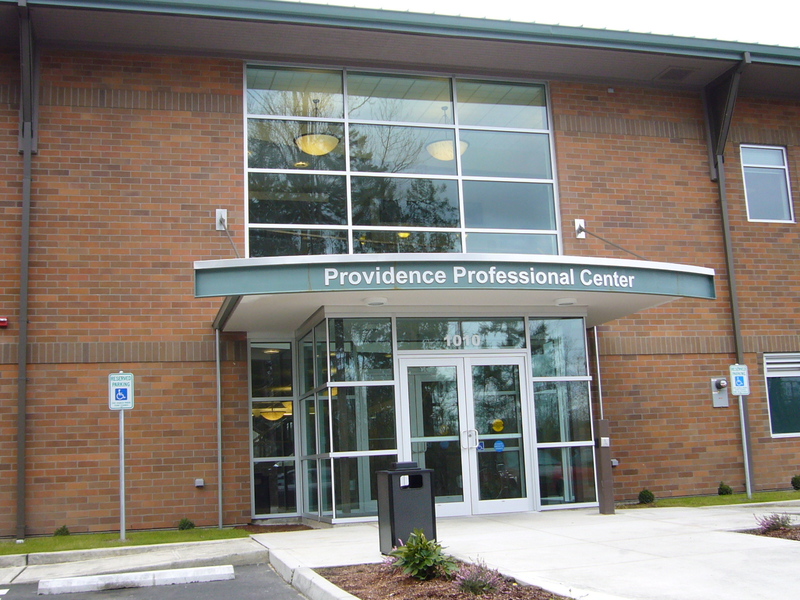 Providence Professional Center, Centralia – HV Engineering, Inc.
Centralia, WA – HVE provided mechanical systems for a two story, 20,000 sq. 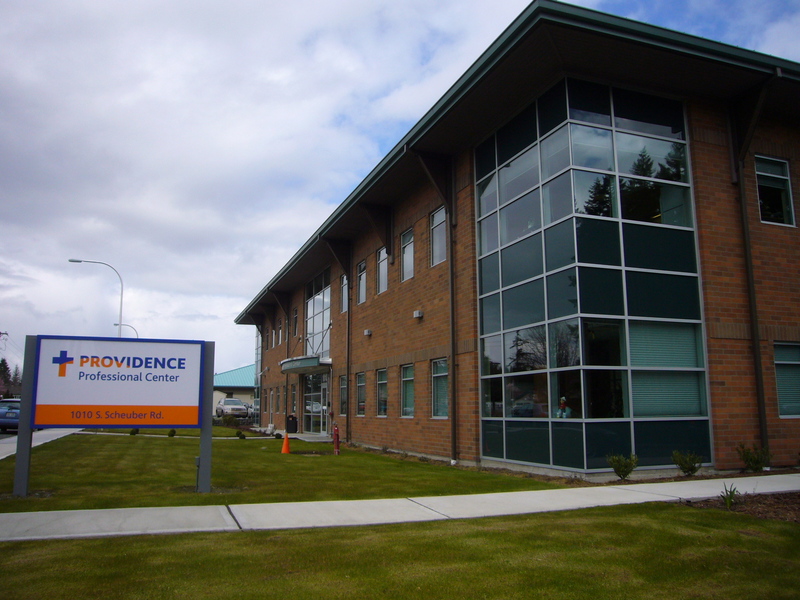 ft. medical office building. The HVAC system utilizes a central VAV air handler with hospital grade ventilation air.